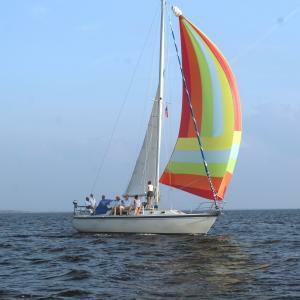 Important New Initiatives Launched to Strengthen & Grow Nonprofit Learn to Sail in Punta Gorda, Fla. Learn to Sail in Punta Gorda launches improvement project aimed to advance their all-volunteer, not for profit 501(c)(3) organization. The organization teaches teamwork, engineering, history, patience, oceanography, ecology…all in one fell swoop.